This distinctive Dartington vase has been designed to accentuate the vibrant colours of medium-stemmed displays. 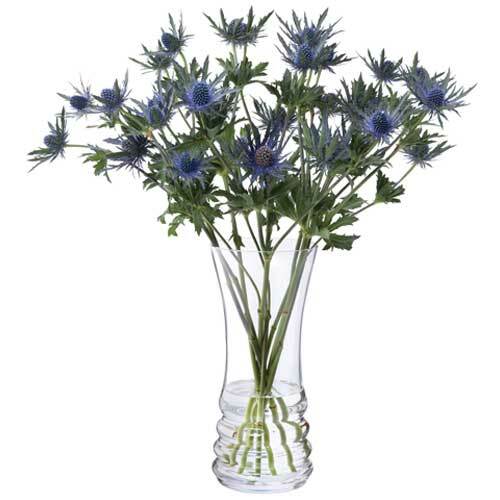 The glass vases from the Wibble collection are defined by a stylish groove that runs around the base of the vase. It's great for lovers of contemporary style and distorts the stems of your flowers to place extra emphasis on the bouquet.